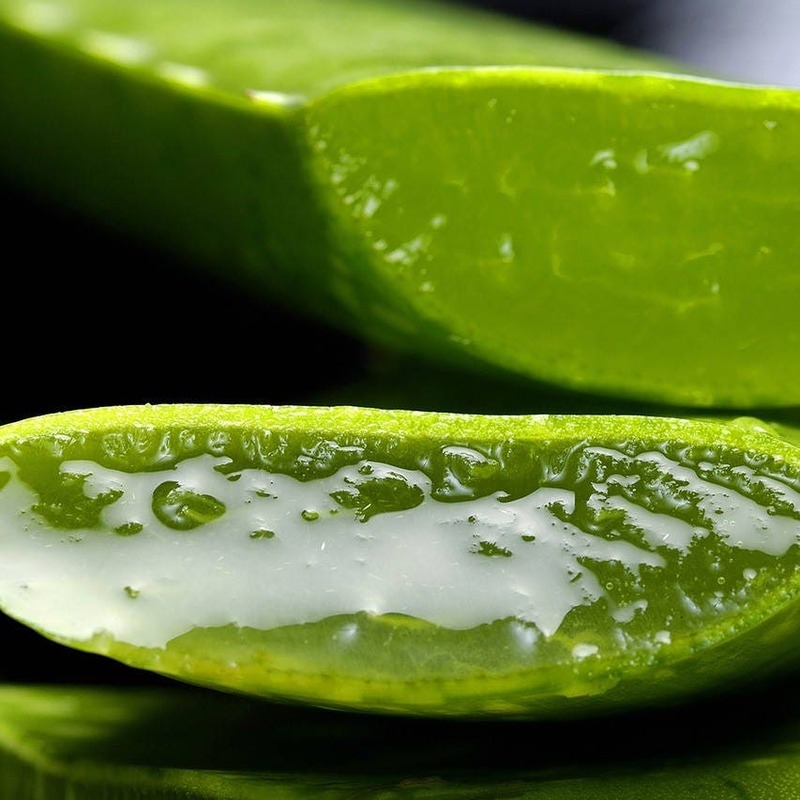 The goodness of Aloe Vera can help keeping your hair healthy and beautiful. 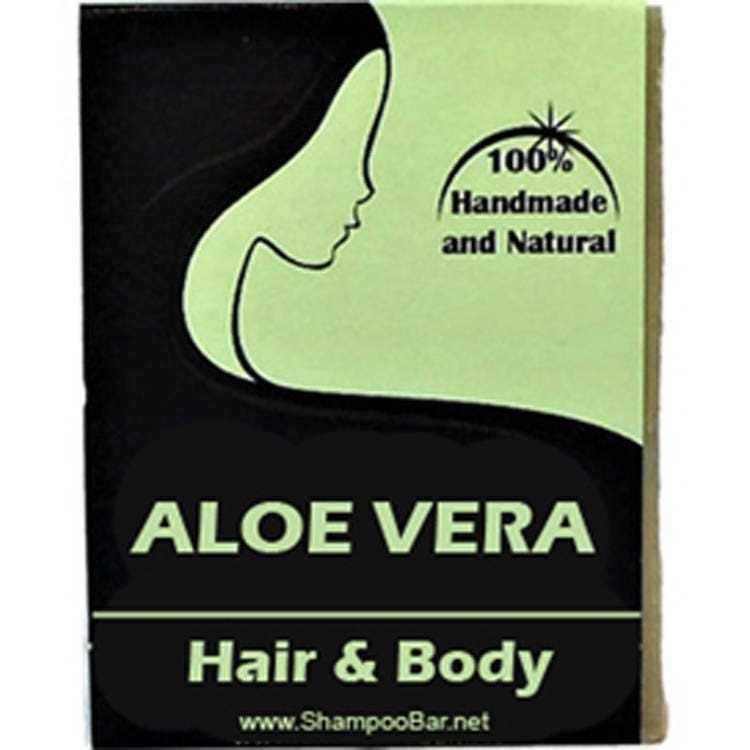 Lightly scented and made with real 100% Aloe Vera Juice. Our shampoo bar will promote your hair growth, strengthen your hair and keep it shiny. This shampoo is unisex, lightly scented, and excellent for all hair types. Perfect travel size shampoo, it can be used as body wash too, so no worries about liquid restrictions at the airport or carrying big containers to the gym. We do not use any commercially produced soap bases, preservatives, or other chemicals. All of our soaps and shampoos do not contain chemicals and are free from substances listed above. 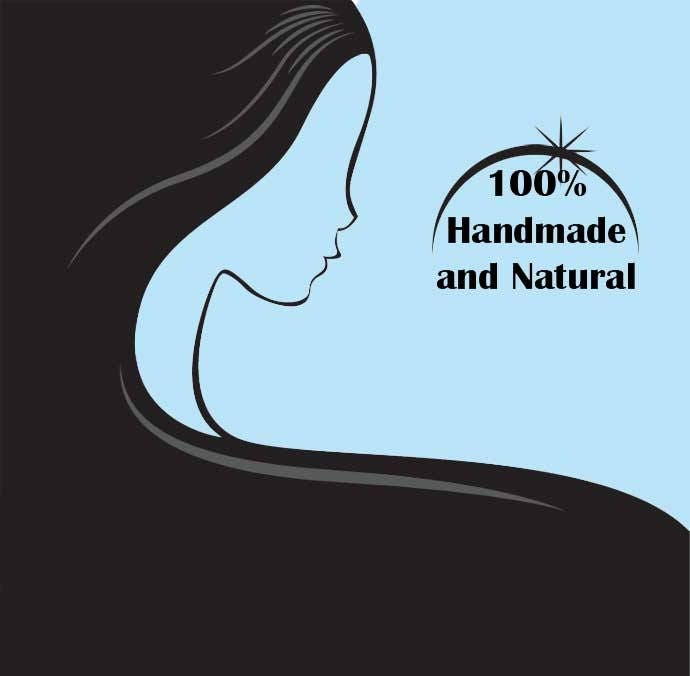 Our products are handcrafted in small batches using natural ingredients. All of our soap and shampoo bars are made from scratch using only high quality, natural oils as raw ingredients. Our products are made using traditional hot process saponification method in wooden moulds, cut by hand and left to cure. 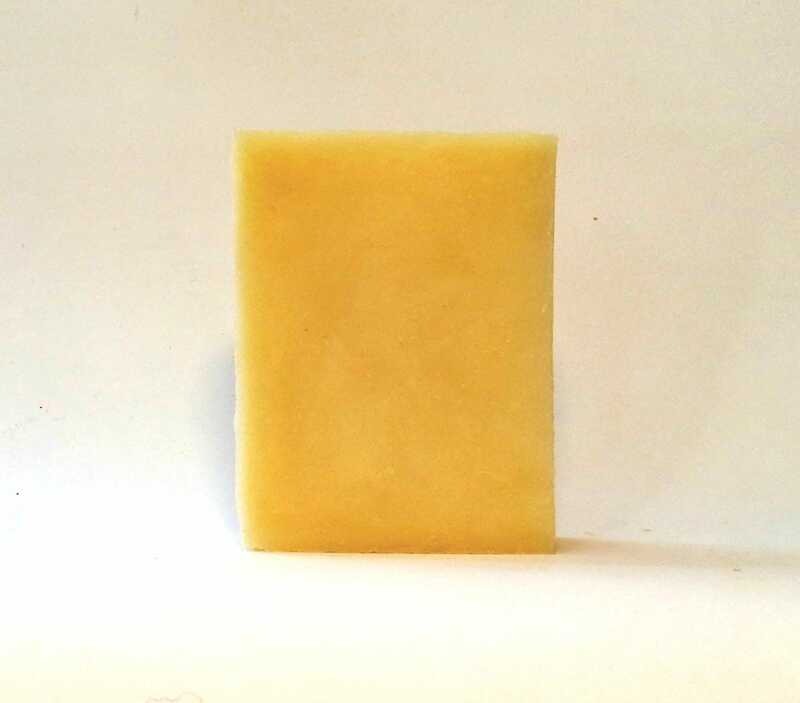 Because our shampoo bars are hand made in small batches, the shape, colour, scent, and weight may differ slightly from batch to batch and so you may not receive the exact bar shown in the photo. We use responsibly sourced, natural or organic coconut oil and olive oil as a base. For palm oil free option, we use grass fed tallow, and for vegan option we use responsibly sourced palm oil. Shipping: We strive to process all orders within 1 business day. Our products are posted from Spain and shrink wrapped for freshness. International shipments may take longer than 10 days and continental shipments within EU about 5 days. Should you have any questions please do not hesitate to contact us!